An independent investigation into Queensland’s youth justice system has recommended an overhaul of the old, broken approach of punishing vulnerable children, and instead working with communities to help young people. 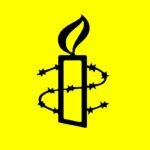 The Queensland Independent Review of Youth Detention was announced last August, the day after Amnesty International exposed images and allegations of abuse in detention on the ABC 7.30 program. Its final report, released today, highlights serious abuses of children in Queensland youth detention and recommends a less punitive approach to dealing with children in the justice system. It recommends not using security dogs to discipline children, ensuring children are not physically restrained unless it is a last resort, better mental health support and limiting the use of solitary confinement. It recommends the Government consider justice reinvestment collaborations between existing community-based services and the Youth Justice Department. This is an approach where people and families going through difficult times are supported so they don’t offend in the first place. It also recommends that Aboriginal and Torres Strait Islander organisations play a key role in stakeholder consultation around the issue of 17-year-olds in detention. Indigenous children are 28 times more likely to be detained in Queensland than non-Indigenous children. “We welcome the QLD Government’s pledge to accept in principle all the Independent Review’s recommendations and inject $6.2 million into Youth Justice. These are investments in young people’s futures to stop them reoffending. Now we need to see a timeframe for these recommendations to be implemented promptly,” said Roxanne Moore, Indigenous Rights Campaigner at Amnesty International Australia. Solutions recommended in the report include investing in community-based wrap-around services to address the causes of young people’s offending. “In particular, Indigenous children need culturally specific support. That’s why this Government must invest in innovative healing programs run by Indigenous leaders, which see outstanding success in keeping kids out of detention and with their families,” said Roxanne Moore. These programs include the Red Dust Healing Program in Townsville and the Mona Horsemanship Program in Mount Isa, which are seeing impressive results in connecting with Indigenous children and keeping them in their communities. Also released today was the report into a disturbance at Cleveland youth detention centre. 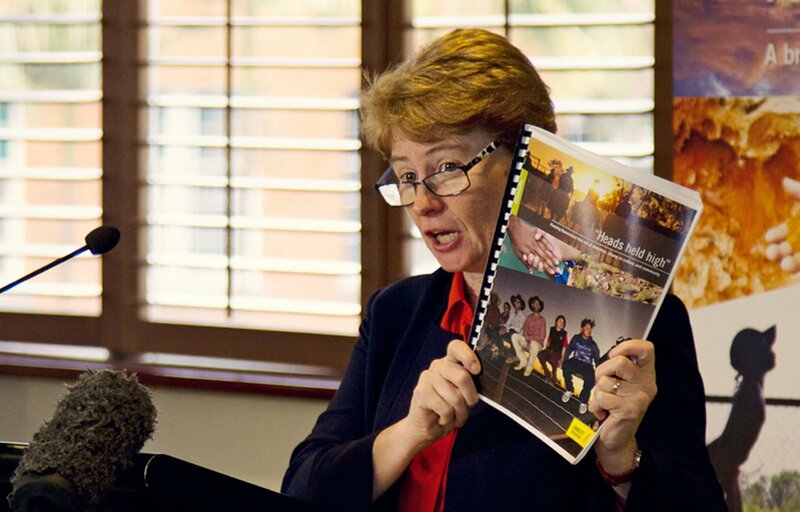 Amnesty International welcomed Attorney General Yvette D’Ath’s pledge to establish an independent inspectorate of corrective services, that will include youth detention. Australia’s commitment to ratifying the United Nations Optional Protocol to the Convention Against Torture in 2017 means that, by December, all States and Territories will have established a system of independent inspections of all places of detention. “We urge the Queensland Government to appoint an independent inspector of prisons and detention centres without delay, to ensure that abuses in detention never happen again”, said Roxanne Moore.